After the flames are out, the fire damage left behind can be overwhelming. You and your family may still be in shock. Firefighters may have added to the soot and smoke damage with water used to extinguish the flames. If you have not experienced a home fire before, you probably will not know where to begin to clean up this disaster. Our caring professionals will guide you with respect and empathy, so you can start your recovery. 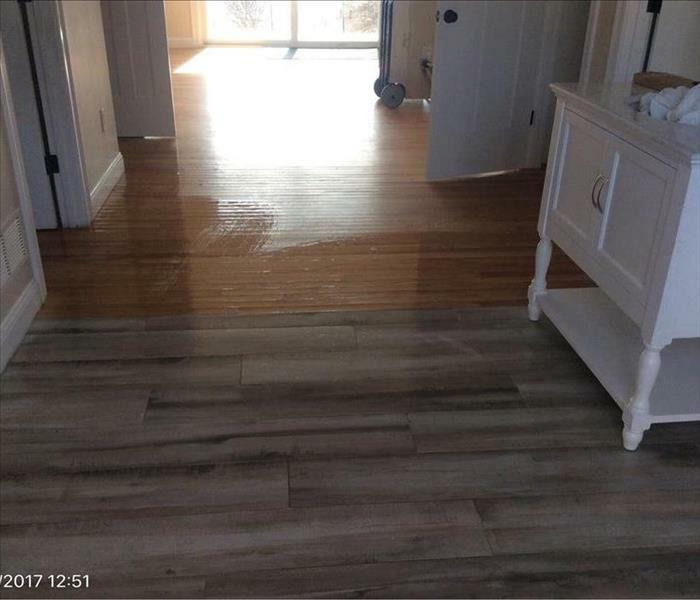 SERVPRO of Waltham / Weston / Watertown / Wayland fire restoration technicians have the specialized fire and water damage training, equipment, and experience necessary to restore your home to its pre-fire condition as soon as possible. 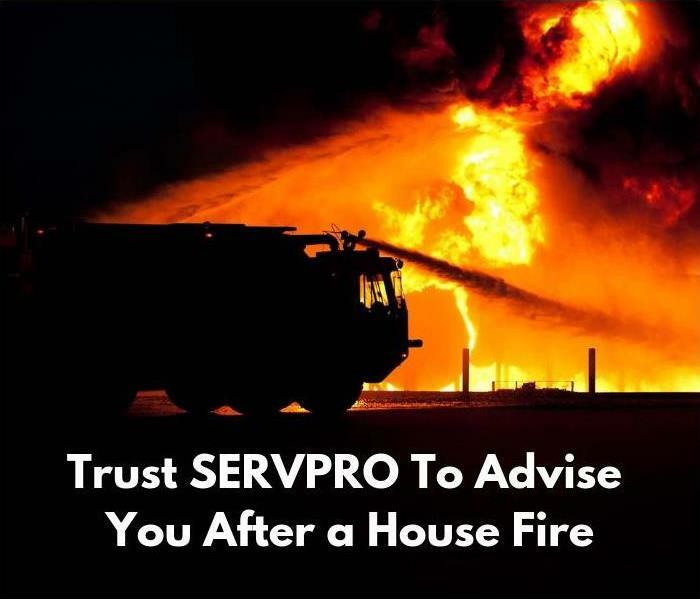 SERVPRO of Waltham / Weston / Watertown / Wayland is dedicated to responding immediately to your Waltham fire damage emergency. A faster response is the key to help prevent additional damage and reduce the restoration cost. SERVPRO of Waltham / Weston / Watertown / Wayland is locally owned and operated, so we are part of this community too. When you have a smoke or fire damage emergency, we’re already nearby and ready to help. We take pride in being a part of the Waltham community and want to do our part in making it the best it can be.